With Mazda RX-8 prices plummeting recently they are quickly becoming a favourite with modified car enthusiasts. 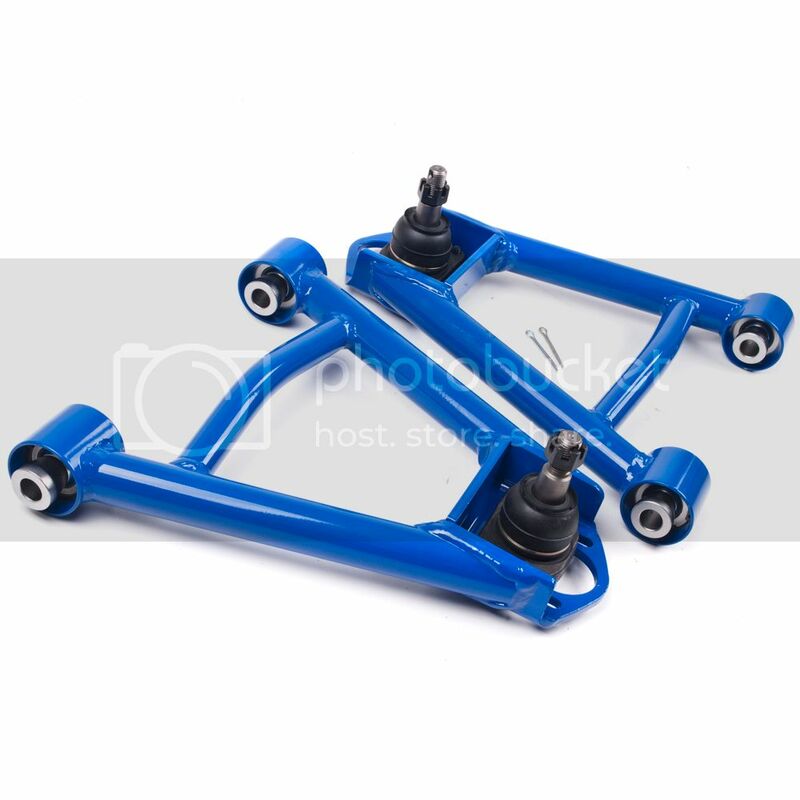 We are proud to release our range of RX-8 adjustable suspension components that will allow you to fine tune your geometry to suit the car's usage and alter the handling characteristics accordingly. The rear suspension setup on an RX-8 is more complicated that of say, a Nissan and it comprises of five pairs of adjustable arms. We put together the below diagram to help you recognise which arm is which. This entry was posted in News, Products and tagged products, rx-8 on March 21, 2014 by teamjapspeed.